Red Pine Gondola At Canyons Village, Utah. Description: Park City, Utah, March 2017. 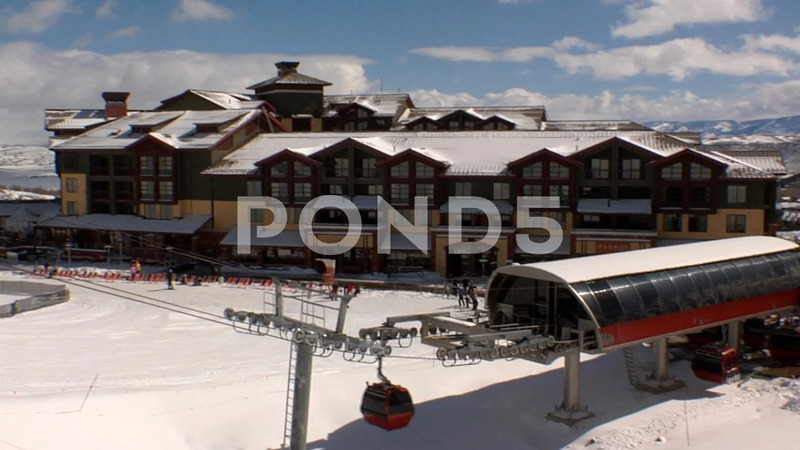 Sunny, winter establishing of Red Pine Gondola at Canyons Village, a Utah ski and snowboard resort owned by Vail Resorts.